Don't you just love that cover art? I do! Faith looks so radiant in it. Plus it has the right amount of color too. Faith Yebo's new single is titled "Na God" and was produced by Don Sam. 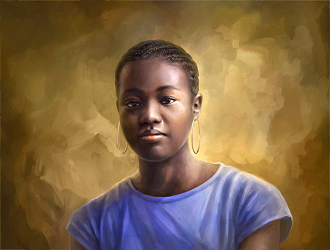 Her collabo with Nikki Laoye (So Beautiful) was the debut Soundtrack for the Week, featured here. She has generously made "Na God" available to download for free! In the year 2013, Faith Yebo dropped 2 singles " Still Beautiful" and "Ese" which have enjoyed massive air play. 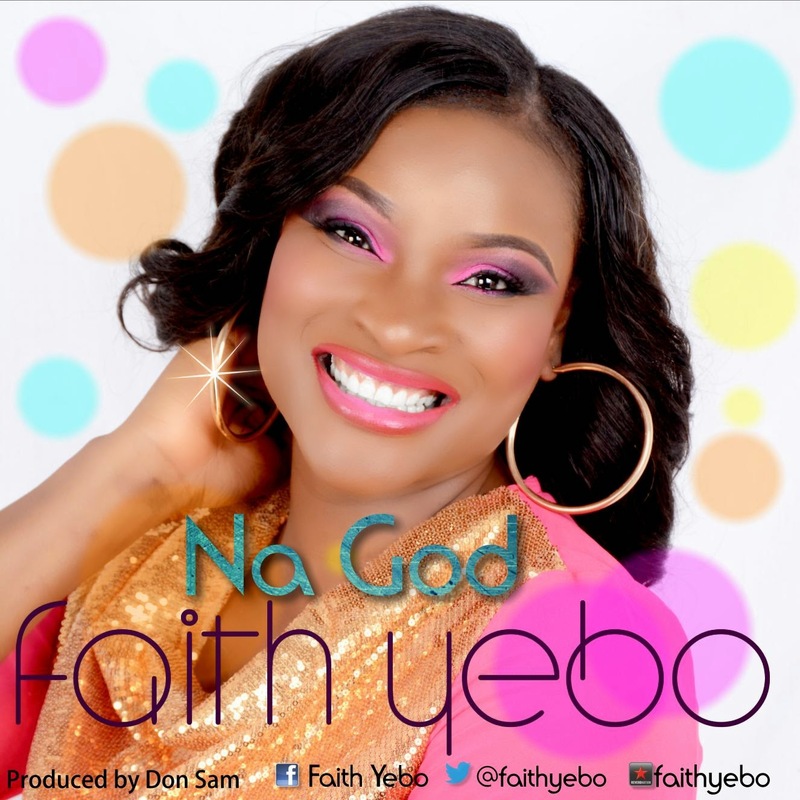 This brand new single from Faith Yebo "Na God" is a fusion of gospel and dance hall beats, blended with with an irresistible soulful voice that will most definitely get you on your feet dancing. Faith Yebo, in this energetic and lyrically rich song, wants us to know that all the good things you see "Na God." Long after the music is over and the lights are out; the rhythm and beats will keep playing on in our minds. "No be moi-moi..Na God"